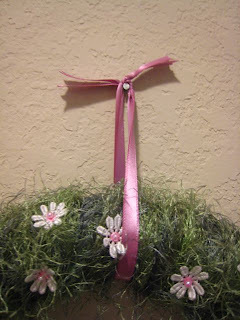 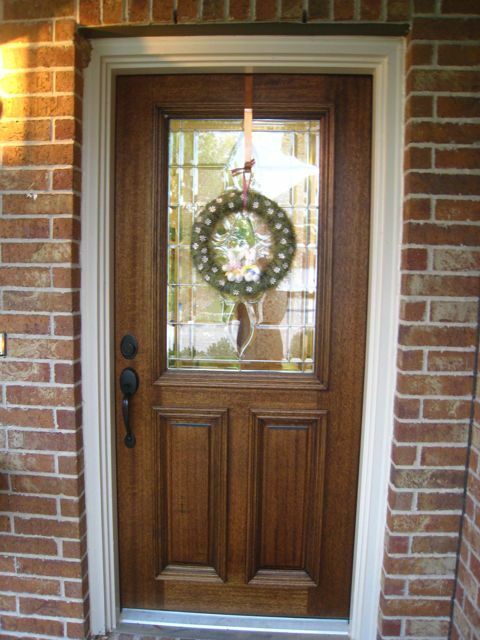 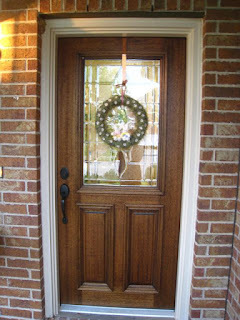 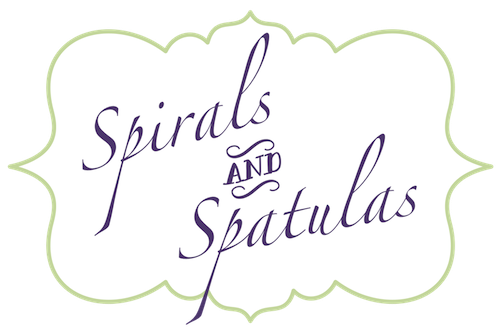 The process for making this wreath is really simple. 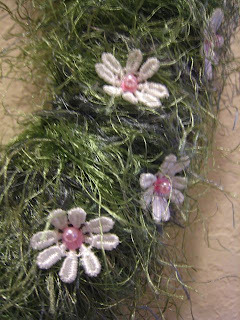 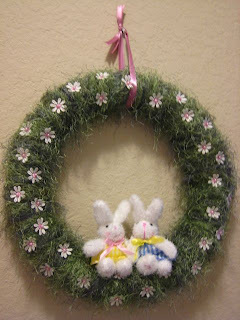 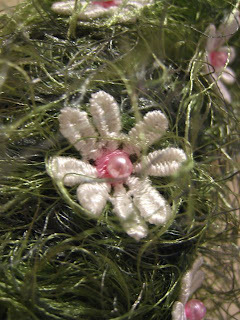 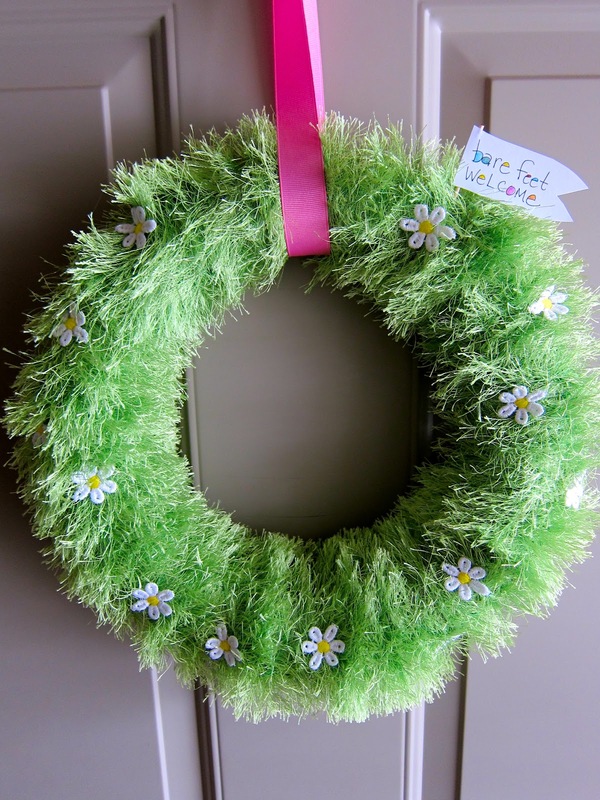 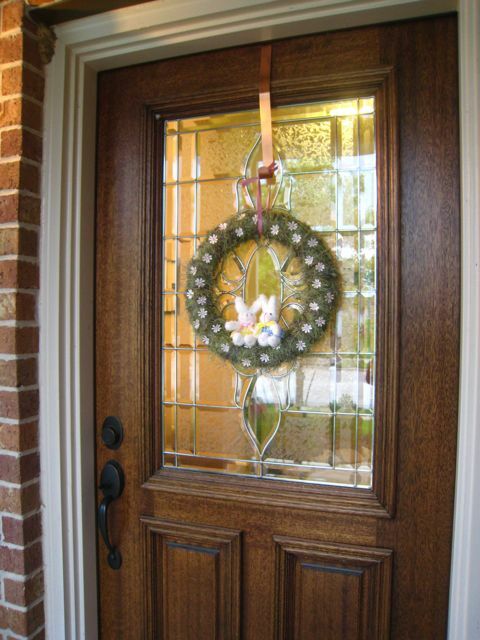 Just take a green styrofoam wreath form and wrap a skein of fuzzy yarn around it over and over. 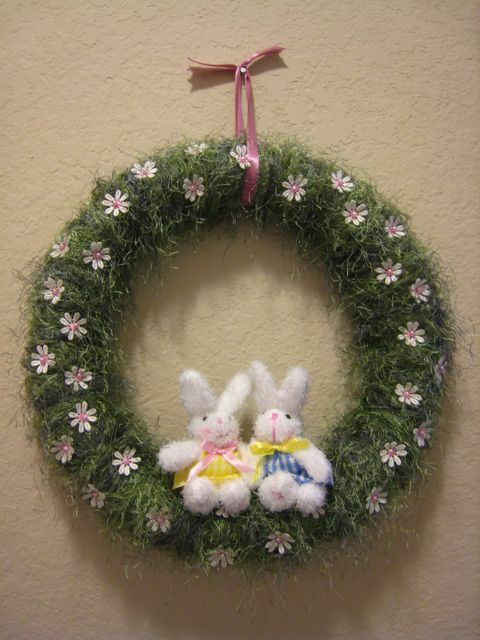 Anyone else working on last-minute Easter projects? 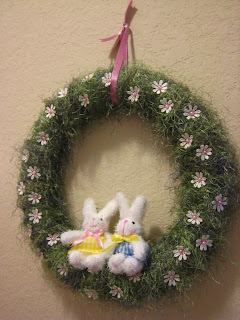 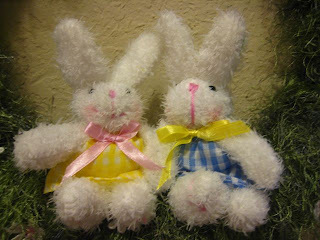 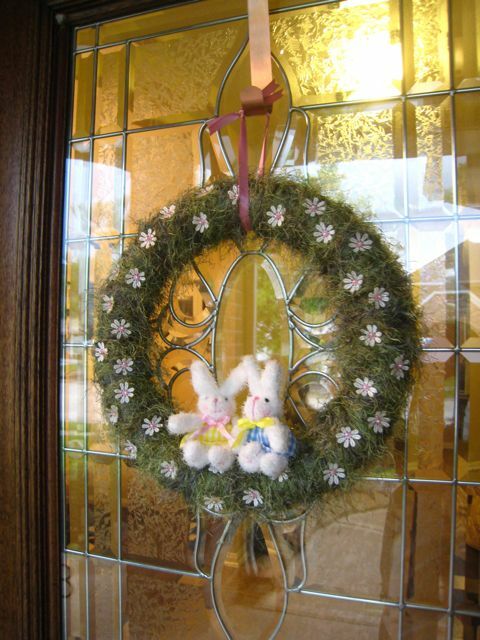 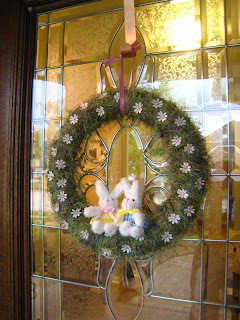 I just think Easter/spring decorations are such fun!